After a few relatively quiet weeks in the post race penalty department, three teams across the top three series in NASCAR were hit with stiff penalties due to pit stop issues. The No. 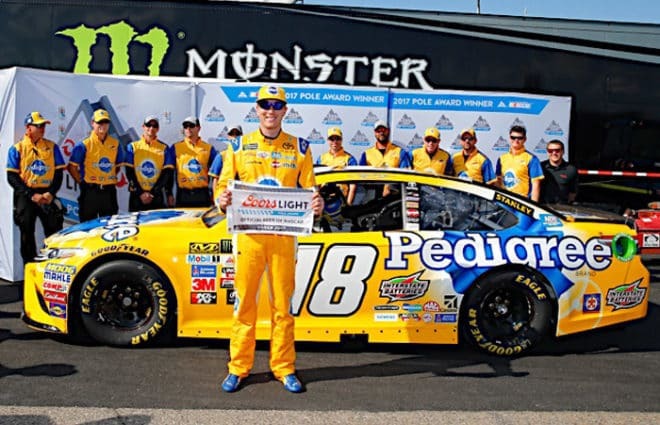 18 M&M’s Toyota of Kyle Busch was the most notable victim of a loose wheel, which came off immediately after the first pit stop of the day in the Monster Energy NASCAR Cup Series event at Dover International Speedway. 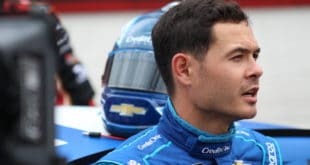 Crew chief Adam Stevens, tire carrier Kenneth Barber and tire changer Jacob Seminara will sit out all NASCAR events until July 3, a total of four MENCS series events. 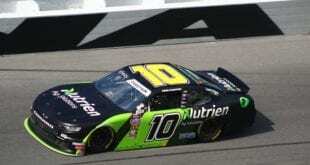 The NASCAR XFINITY Series also had a single team in violation of pit stop procedure, though the penalty applied to tire changer Matt Beckman of the Joe Gibbs Racing No. 19 will only be subject to a $5,000 fine as officials found at least one lug nut loose on the JGR Toyota during post-race inspection. The NASCAR Camping World Truck Series team owned by Brad Keselowski, Brad Keselowski Racing, will have to find a few new over-the-wall crew members for a few weeks as well. The No. 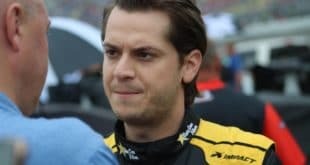 29 piloted by Chase Briscoe lost a wheel immediately following a pit stop, meaning crew chief Mike Hillman Jr., tire changer Wesley McPherson and tire carrier Eric Pinkert will sit out all NCWTS events until July 9. In a press release issued by BKR, the team said it is considering appeal of the penalty. I have a comment /question on this. Why the carrier, changer and crew chief are suspended but not the jack man. On both cases the jack dropped before the changers were finished, thus causing the tire to come off. If this major penalty why not the jack man? Wow! I’m shocked! I fully expected NASCAR to penalize Brad Keselowski Racing for their wheel coming off, but, I also fully expected NASCAR would have looked the other way about the number 18 Cup team. After all, BKR IS a Ford team, while the 18 is Brian’s golden Toyota team. This almost restores my faith in the officiating system in NASCAR. Notice I said “almost”! I hope both teams realize it’s pointless to appeal because they don’t have a “friend” on the review panel like Mr. H does.